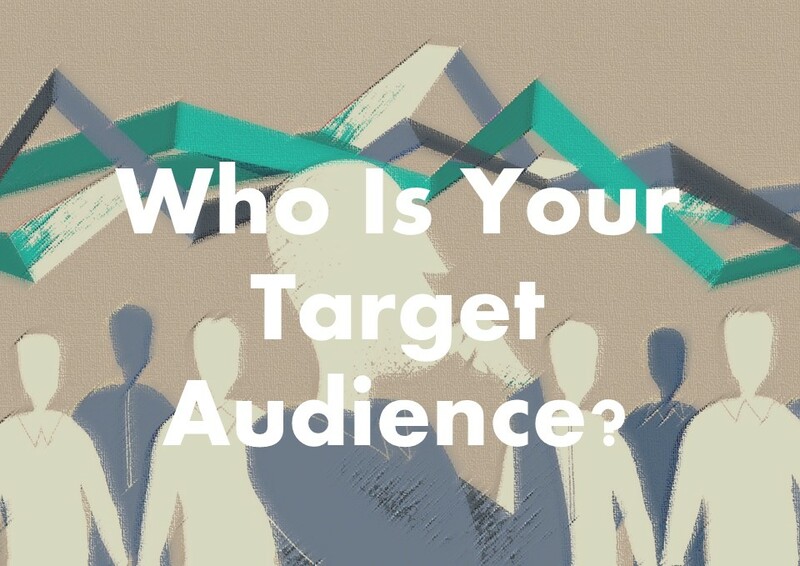 What Is A Target Audience, And Why Is It So Important? One of the biggest marketing mistakes is to attempt to appeal to everyone at once. No matter how broad your customer base may be, there’s always a way to break it down. By narrowing your target audience you’ll better understand your audience and create content that resonates with them. This can lead to trust, which leads to sales. It is in your best interest to understand what, how and why you need to address target audiences. A target audience is a specific group of people with shared characteristics who are most likely to be interested in your products or services. And who, when you reach them, are more likely to convert to sales because their purchasing interests coincide with what you’re selling. Why Is It So Important To Know Your Target Audience? Narrowing your focus to a core audience helps you to develop an effective marketing and messaging strategy that appeals directly to the type of consumers who are more likely to convert into customers. It is also more cost-effective to refine your audience because your campaigns are run on a smaller, more focused scale and budget. How To Define A Target Audience. The best place to start is by thinking about the specific needs your product or service fulfils. If your product is very general in nature less market research is needed because most people use it. However, if the audience is more specific it’s important to gather data about your customers so you can narrow-focus. 1. What kinds of problems do your products and services solve? Selling is about solving customer problems, whether those are problems customers are currently facing, or problems they will face as their marketplace evolves and their needs change. You must describe the problem clearly, and do it from the customer’s point of view. The problem should be one the customer sees value in solving. 2. Who is currently buying from you? Go through your current customer list and analyse all available information to determine what the demographics are of your current customers. The people that are currently seeing value in your products or services. 3. Which businesses are your biggest competition and why? Find out who the players are in your market. Do research on them to determine what they are offering; how they are offering it; what are their strengths and weaknesses; etc. 4. What does your business do better than the competition? You need to set your business apart from your competitors. Now that you know what your competitors are doing, what do you do that is different and better than what they doing? 5. What kind of people are talking about the products and services you sell? You can use social media, interest groups, questionnaires, etc. to determine who is interested in your products or services. 6. Which audiences would your company fit in with most? Is your target audience male or female? About how old are they? Sometimes, it’s necessary to consider the number of audiences you’re targeting. It’s not always as simple as a one-size-fits-all approach. Your target audience can be several groups of people, who have different goals, needs, characteristics and points of view. Once you have determined your audience you will understand how to present your business, brand and products to them. 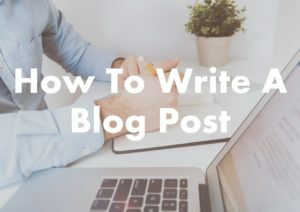 This information is extremely important when deciding what to write about on your business blog. Do you need help determining your target audience? We will gladly analyse your data to help you narrow down your target markets. Contact us for an appointment. 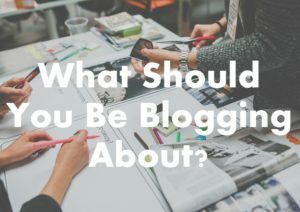 Next PostWhat Should You Be Blogging About? Consigliere Accounting & Business Services was founded by Cynthia Mundy, an established entrepreneur and business woman. Cynthia owns multiple businesses and understands the demands of starting and running your own venture. She has many years of experience in business, finance and web design. 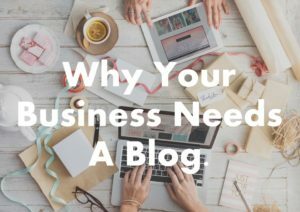 What Should You Be Blogging About? Copyright © 2019 Consigliere Accounting and Business Services. All rights reserved.